LIFE MOTTO: When people ask, "What do you do?” tell them, “Whatever it takes." Emmy Crist transferred to UVU in 2015 and fell in love with the school upon arrival. She is expected to graduate in the spring of 2018 with a degree in Communication emphasizing Public Relations, and a minor in Marketing. Emmy signed up for PRSSA and began looking for ways to get involved almost immediately. She’s been on two local excursions, as well as traveled to both Los Angeles and Indianapolis representing PRSSA at regional and national conferences. Emmy served as the VP of Media Production on the executive board during spring semester 2017, and was the Director of Graphic Design and Publications for the 2017 Regional Conference. She is one hundred percent all in for PRSSA, because she knows the benefits of creating an invaluable network. Emmy describes PR as “humanized marketing” and loves the creativity that comes within the field. In her free time, she enjoys graphic, web and visual design; personal event planning; gift-giving; decorating living spaces; and anything else creative. 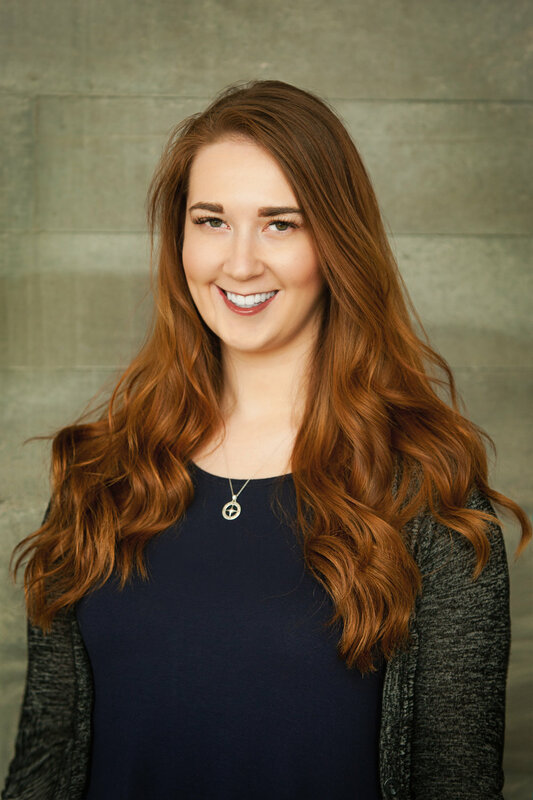 This past winter, she completed an internship with Sundance Film Festival in Park City, UT as the point-of-contact for multiple private event venues. Book guest speakers and coordinate all details for their media needs, getting their bios, water, etc.